The two holiday houses Spiti Gavdos East and West are located in the southern part of Crete and were constructed in 2005. 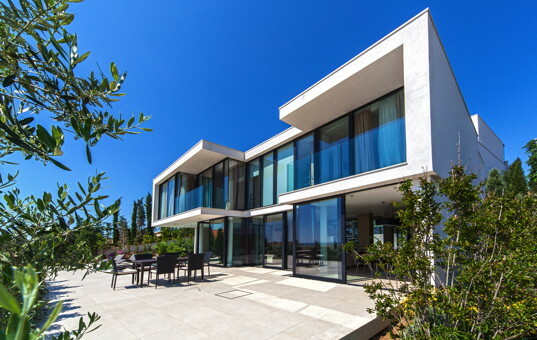 The uphill location on sloping premises offers breathtaking views of the Lybian Sea and the islands of Gavdos and Paximadia. The houses are equipped with modern amenities and they provide comfortable living. On the ground floor, there are a living room, a well equipped kitchen and a small utility room. On the upper floor, there are two bedrooms, which share a large balcony and a bathroom with jacuzzi. 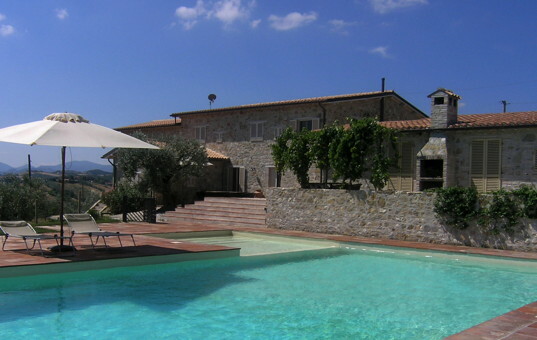 Each holiday house has it´s own private outdoor facilites, such as the sun deck and a pool. 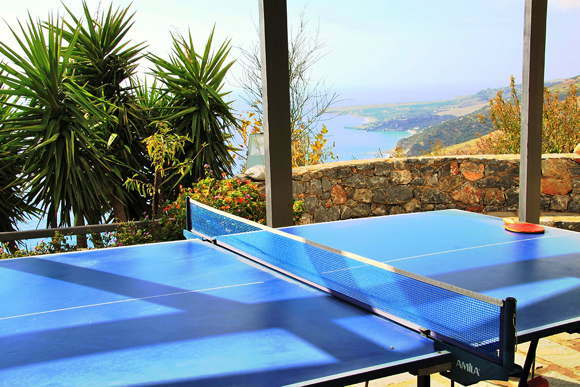 For common use with the guests of Gavdos Ost, there is table tennis available. Shops and mini markets are found in the small village of Rodakino. There are numeruos small beaches in the nearby area. 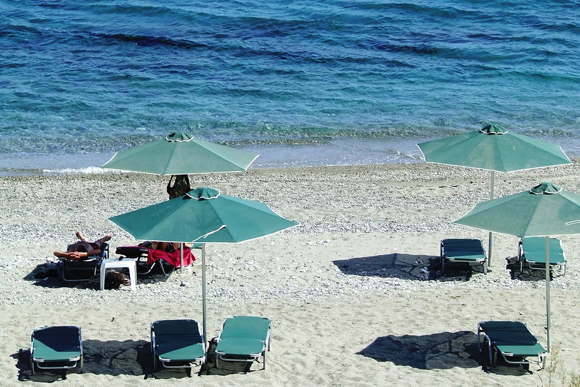 Places worth seeing are Plakias, Frankokastello and the fantastic scenery of the Samaria mountains.